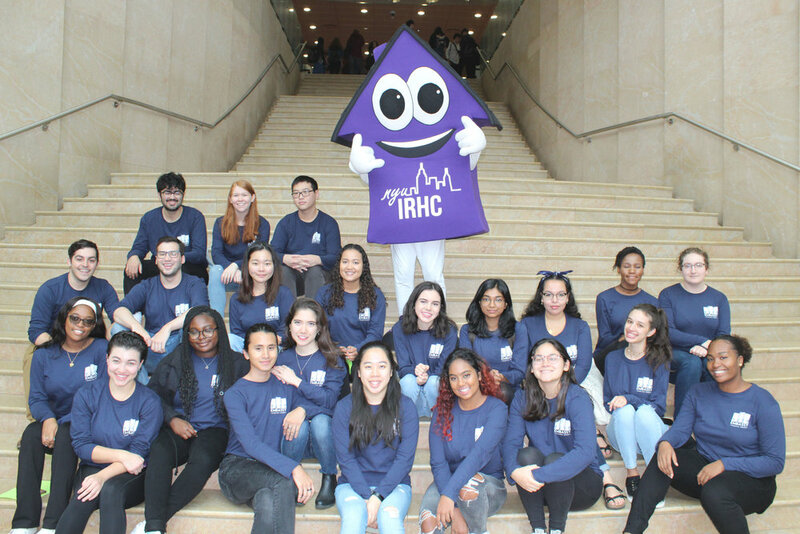 Torch Day is IRHC’s annual student leadership conference designed to connect, educate and empower NYU’s hall council leaders. The conference is structured to support individual growth, group growth and to build residential community. 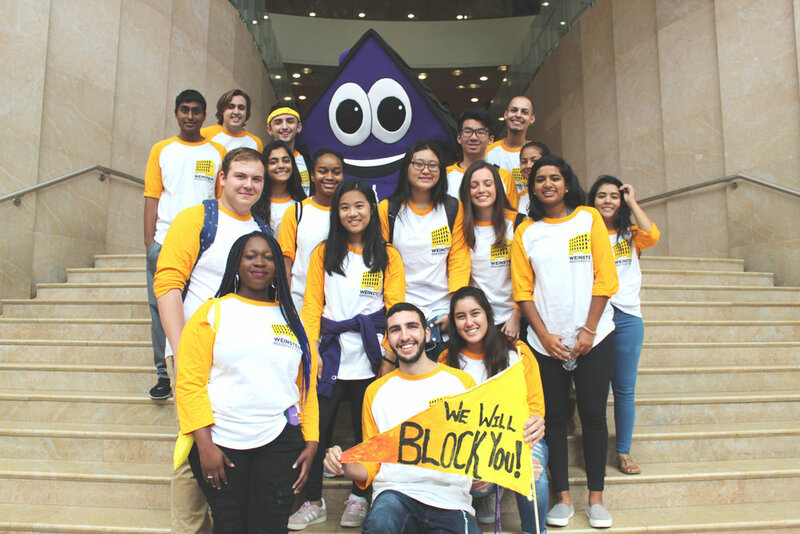 Torch Day aims to prepare participants to serve in student leadership roles, to connect to resources, and to gain skills in core competencies. 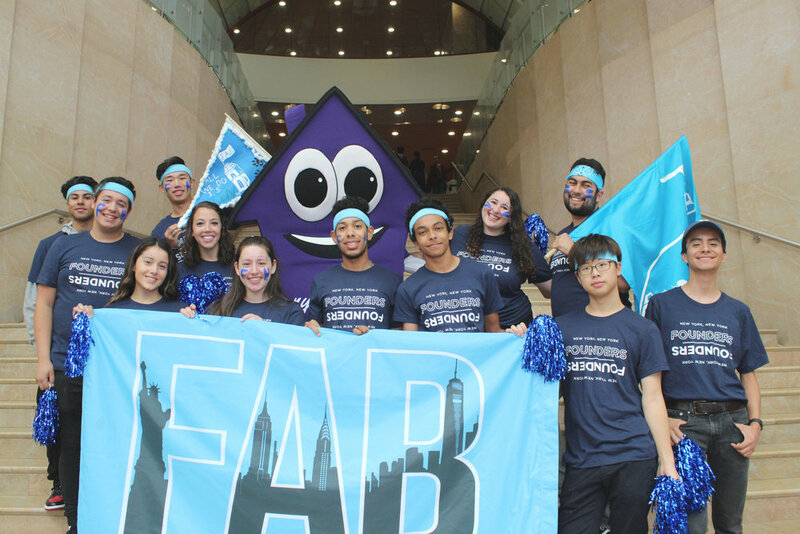 Watch a recap video of this year’s Torch Day HERE! 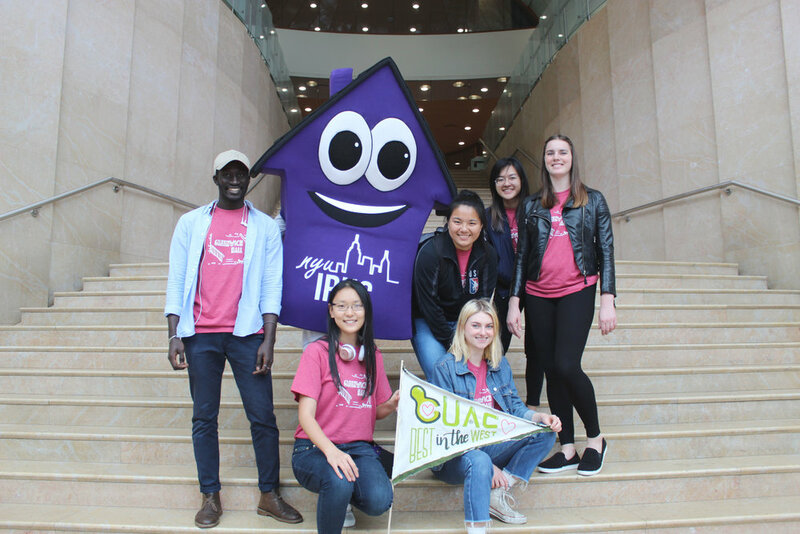 The Big Apple Leadership Retreat is a collaboration between Residential Life & Housing Services, the Violet Leadership Institute, the National Residence Hall Honorary and the Inter-Residence Hall Council. 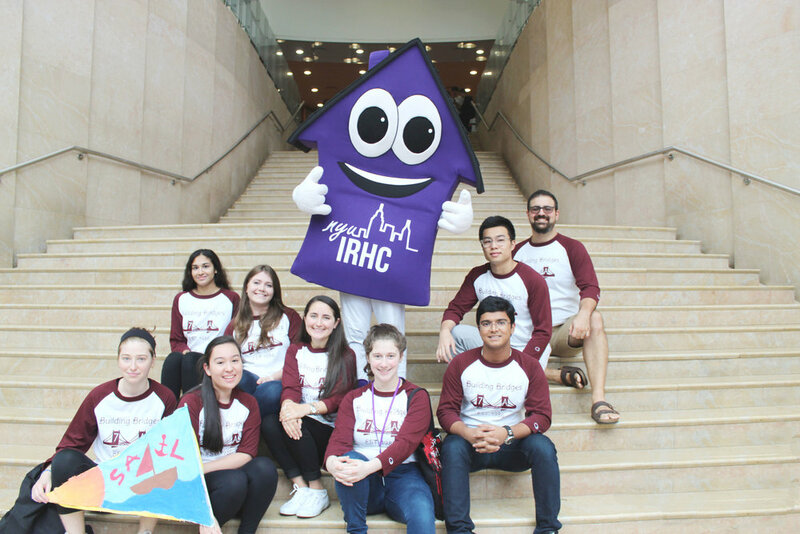 The retreat is designed to connect, educate and empower the executive councils of NRHH and IRHC and to serve as a formative experience for VLI participants. The retreat is structured to support individual growth, group growth and organization connectedness. 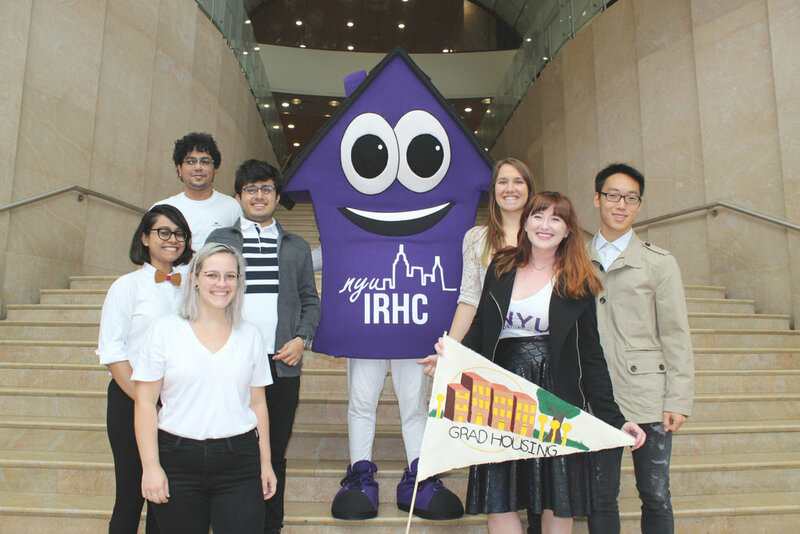 Town Hall is IRHC’s gesture to connect NYU’s students to its administration. 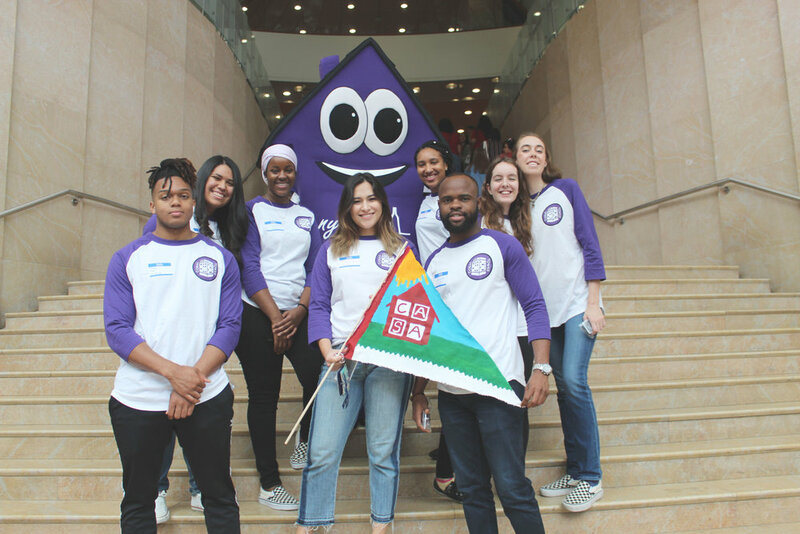 It is a direct way of communication between administrators and students in order for a transparent, yet, effective way of solving problems, clarifying inquires, and learning policy. Town Hall works in two parts: a formal question session and a casual Q-and-A. During the former, one question, that covers a major topic most students are interested in, will be provided ahead of time for your convenience. During the Q-and-A session, students have the opportunity to ask any question to a specific department. 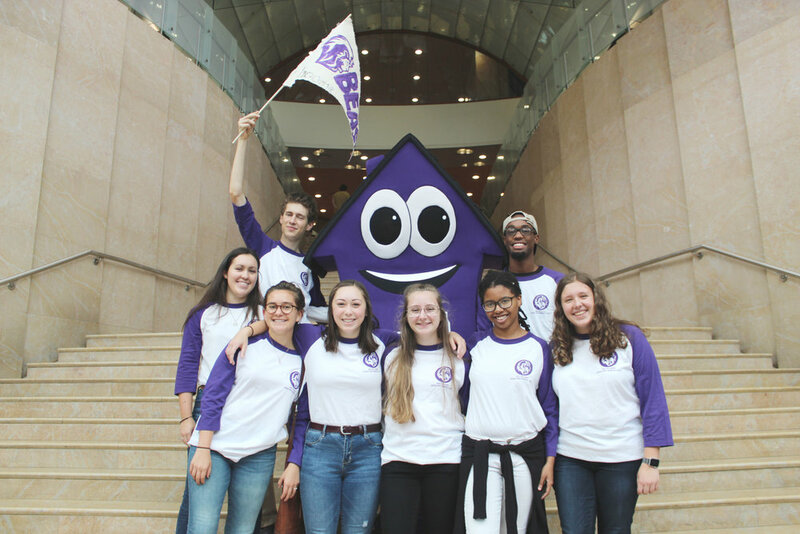 This past year we had Samuel Hodge from the Office of Equal Opportunity, Nicole Goldkranz from NYU IT, Fountain Walker from Public Safety, Tom Ellett from Student Affairs, Owen Moore from Campus Services, Jessica Stein from Facilities Management, and Brent Maddox from Client Services!! 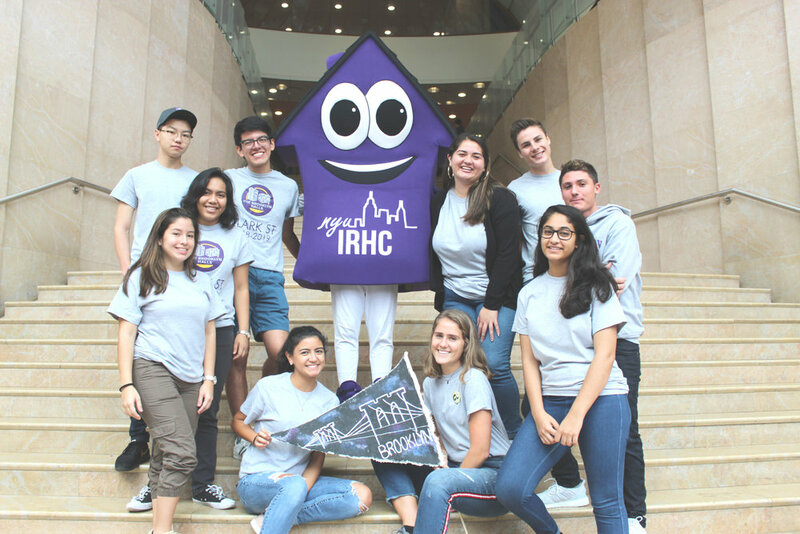 IRHC’s Day of Service is extremely fun and collaborative because we are working together as an NYU community and giving back to the NYC community through various projects spread out throughout the city. 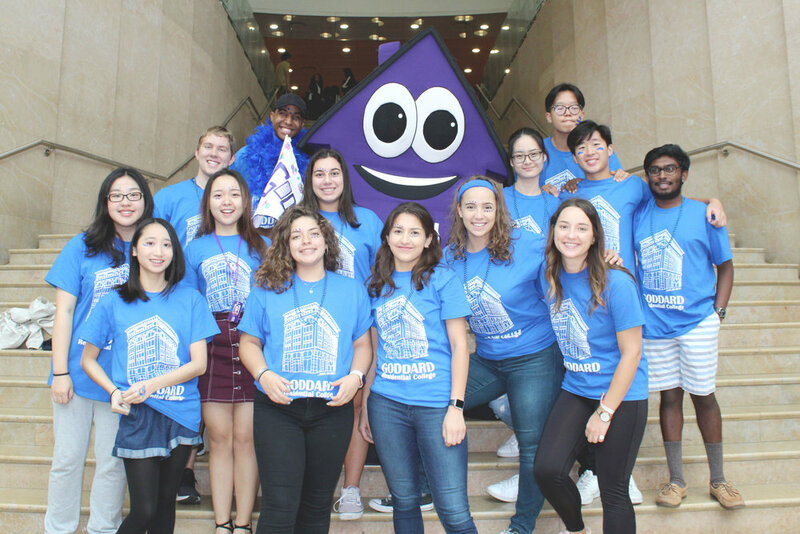 Our projects this year included: Urban Farming with Youth Farm - NYCares, Deep Clean in West Harlem - Food Bank for NYC, KEENFit - KEEN (Kids Enjoy Exercise Now), Hurricane Sandy Anniversary Dune Planting - Rockaway Waterfront Alliance, and Habitat NYC ReStore - Habitat for Humanity!